Where dreams replace reality and summer never ends. 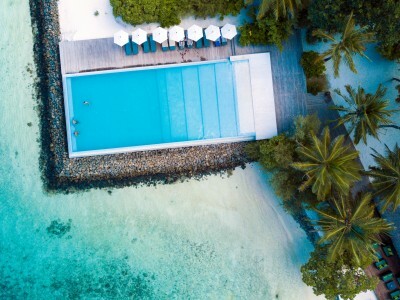 Holidaying at Summer Island Maldives isn’t about simply getting away. It’s about creating your own ‘canvas’ – mixing the colours to create your perfect archipelago painting. 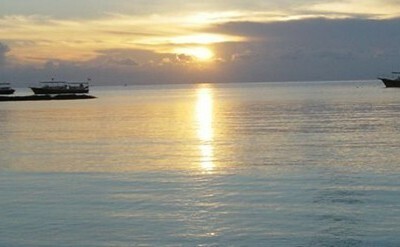 Scuba diving to explore the coral reefs teeming with life or just snorkelling for fun in the serene, turquoise lagoon. Sailing, canoeing or perhaps taking a boat to try some night fishing. Sipping exotic cocktails while making new friends at the rustic beach bar or fine dining at one of the international cuisine restaurants. 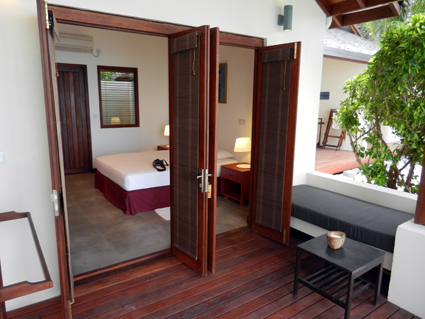 Summer Island Maldives Wins the Award for Leading Beach Resort In South Asia! 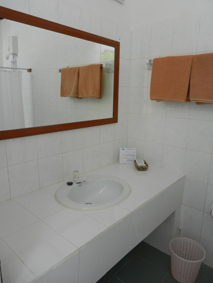 The beautiful Standard Rooms offer you: Terrace, air conditioner, hair dryer, hot & cold water fresh water. Of course all the rooms have comfortable chair on their terraces. 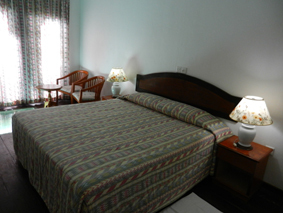 Since October 2011 Summer Island Village has refurbished some standard rooms to Superior rooms. 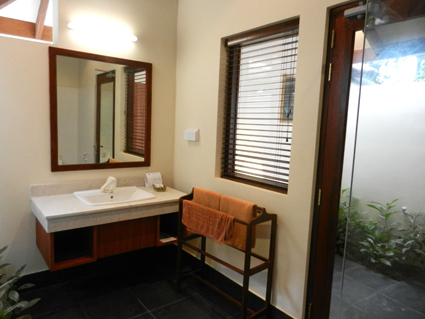 The new Superior rooms are all equipped with an air conditioner, tea and coffee facilities a modern bathroom. If you want to be more active in your holiday, why not try our Watersport centre. it offers you beside surfing, sailing and canoeing. If you are not that experienced or a total beginner you can take a course. Next to the Watersport centre you will find the diving base. 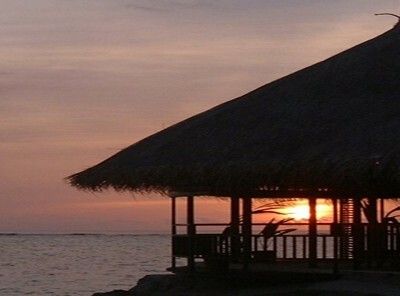 They offer you all courses for beginners to experienced divers. Two boat trips daily are offered and make sure you do not miss the excellent dive spots. The base one of the largest diving bases in the North atoll. 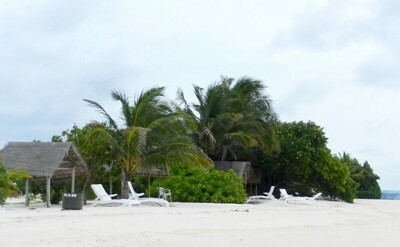 As Summer Island Village is situated on the outside of the Atoll, diving here means a lot a big fish. From eight out of ten dives you will see sharks and a lot of rays as well. 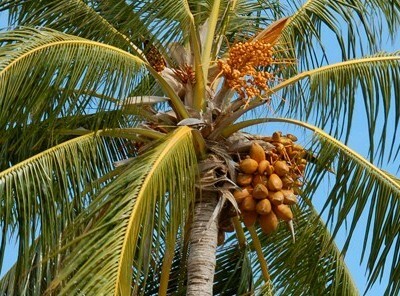 That is the name of the diving base on Summer Island Village. 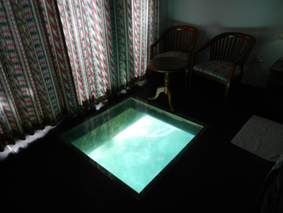 It is a part of Diverland diving bases owned by Wolfgang Brak, who has been in the Maldives for more than 25 years. 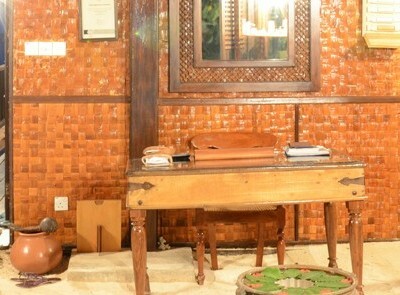 Besides the diving school on Summer Island Village he also owns Diverland Embudu and Diverland Gan. 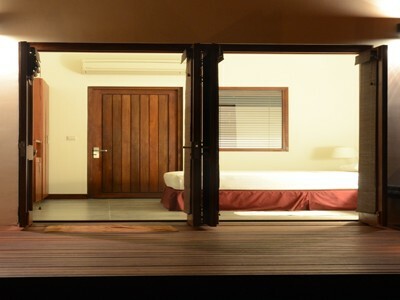 Be the first to review Summer Island Maldives.